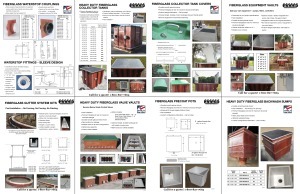 These datasheets contain basic specifications and dimensions for our standard products. Compatible third party product information shown is compatible based on specs at time of sheet publication and are subject to change. We also manufacture custom versions of these products. Please contact us for more information.